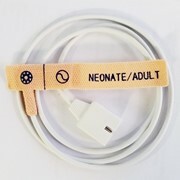 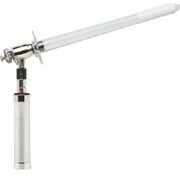 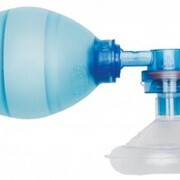 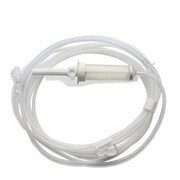 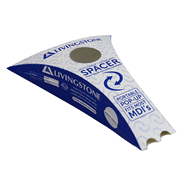 Kink-resistant oxygen tubing with inner star lumen design is available from Mediplas. 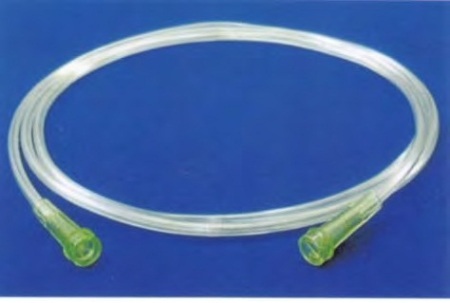 Flexible PVC tubing with standard connectors. 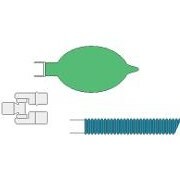 Lengths available in 2,3,6 & 10 metres.